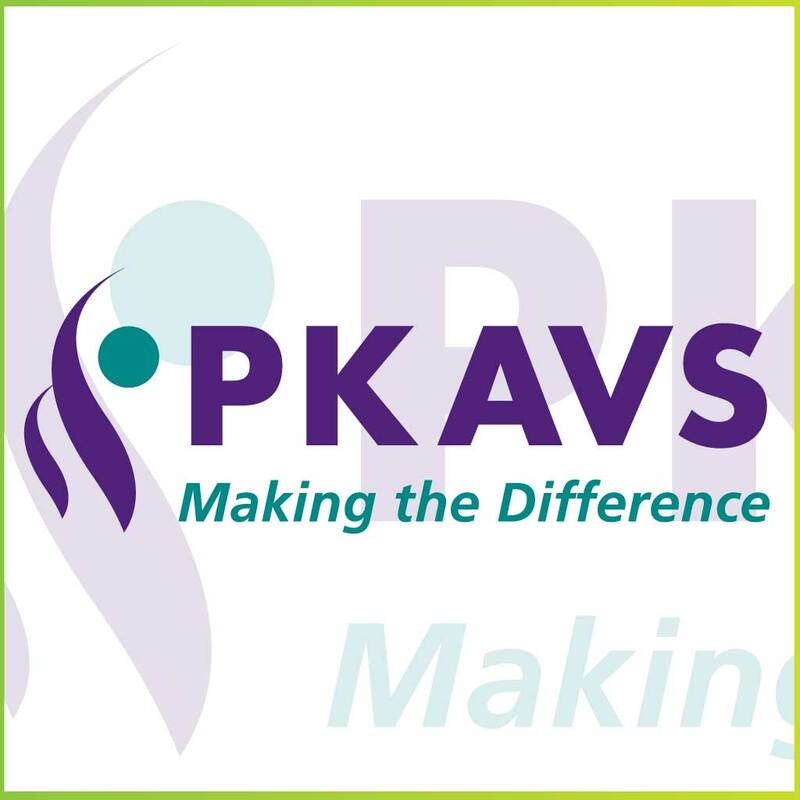 PKAVS is a diverse charity which runs a range of services supporting the community of Perth & Kinross. 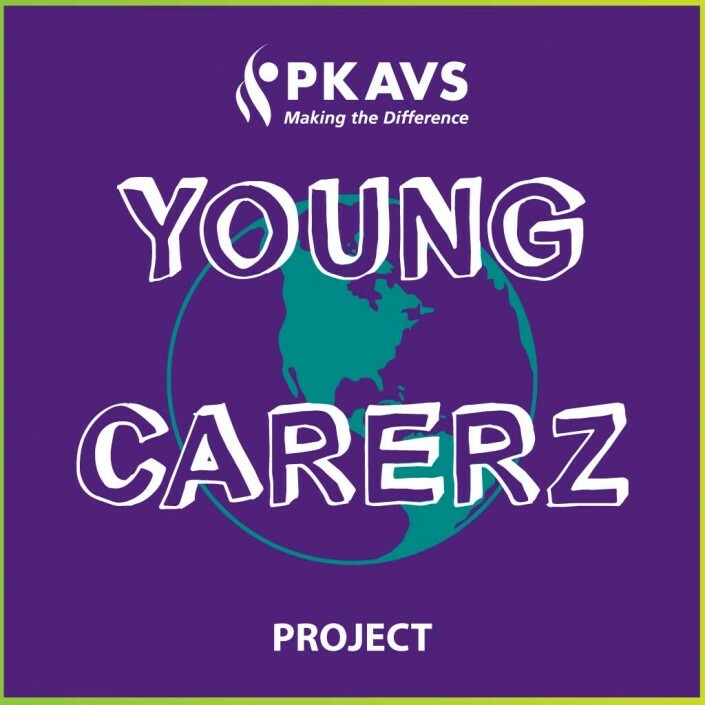 Between them, our nine services help over 5,000 local people every year, supporting the elderly, the disabled, individuals with mental ill health, and the family members who care for them. 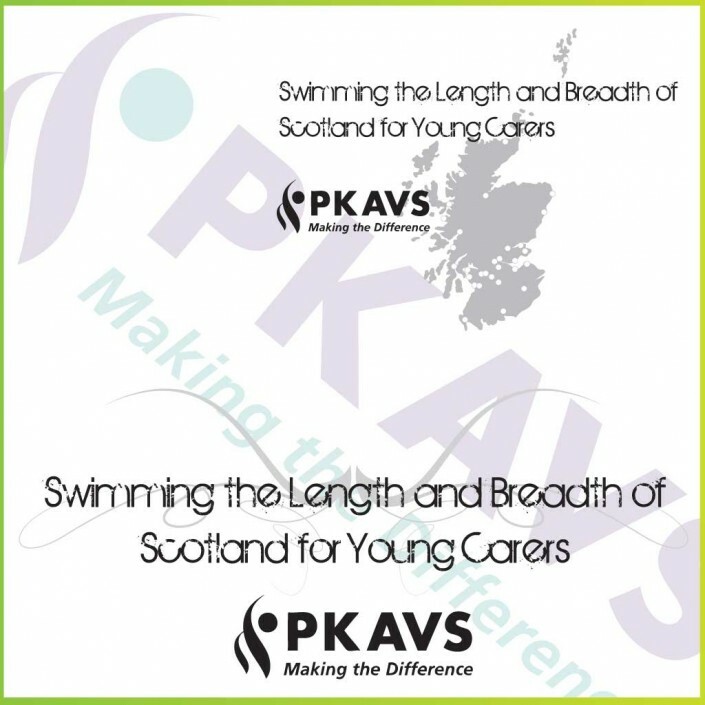 “Team PKAVS Wins Gold, Staff at PKAVS launched new branded T-shirts during their participation in The Great Scottish Walk on Sunday 25th May. A team of seventeen walkers from PKAVS’ staff, supporters and Peter Vardy car dealership in Perth wore the new T-shirts, sponsored by local company Gumbi Gear©, in a 12 mile sponsored walk through the cityscape of Glasgow. 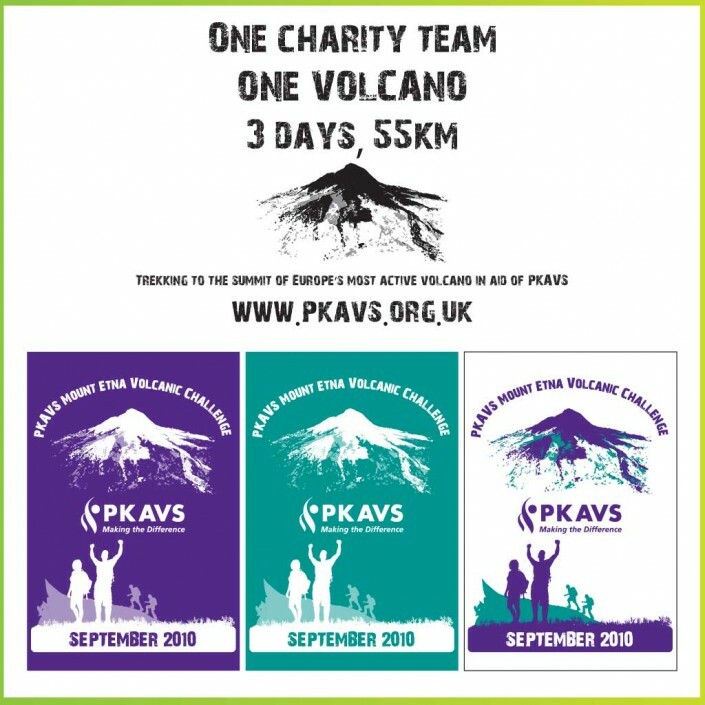 Now in its tenth year, The Great Scottish Walks raises in excess of £1million for 200 charities across Scotland every year.